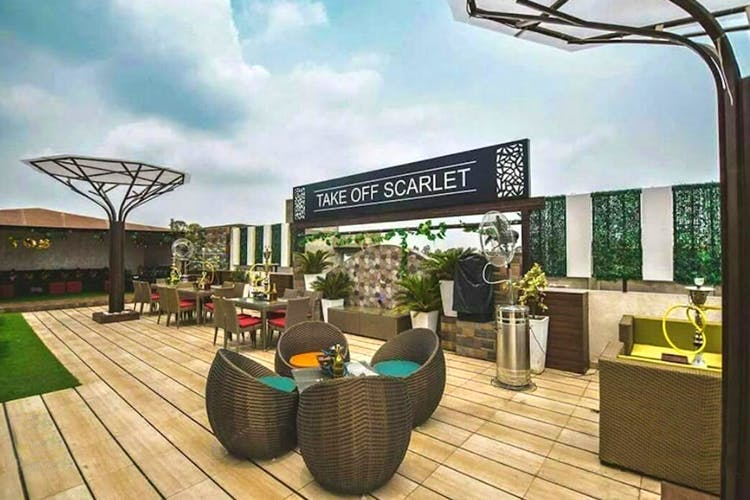 With the IPL fever upon us, all that we are looking for is that perfect place where we can enjoy a good game of cricket with our squad at one of the best open-air terrace lounges in North-West Delhi - Take Off Scarlet! With the summers ringing in and cricket fever at its peak, this place has gotta be on your list of places to be to enjoy this cricket season. Inviting vibes, chill open-terrace, comforting exteriors, delish mocktails with a huge screen for live matches - there’s probably no better place to enjoy the IPL season. Did we mention that they are giving you a flat 20% off throughout the cricket season on your entire bill? Talk about a win-win situation. Book your table and chill with your peeps while enjoying the cool breeze all around you.